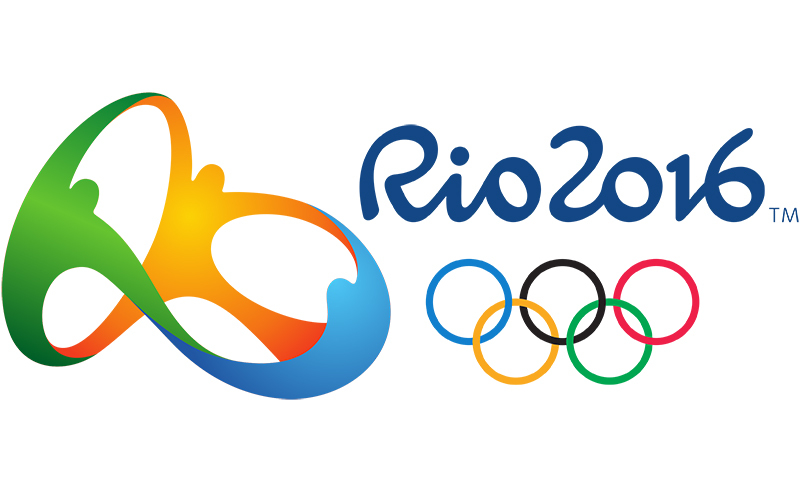 The Rio de Janiero 2016 Olympics will be the 31st presentation of the bi-annual summer games. Set to start on August 5th, the two weeks of competition will include 42 disciplines, 306, 37 venues, and feature 206 countries. There has already been a myriad of controversy leading up to Rio’s hosting of the games, from Zika scares to delayed and costly sports center construction to water contamination to the possible banning of Russian athletes. With the recent suspension of Brazilian President Dilma Rousseff, who is now undergoing an impeachment process related to allegations of her purposely misreporting national budgetary issues to obscure the size of Brazil’s public debt, athletes, games officials, local Brazilians, and spectators from around the world are watching to see how it all plays out. Are these summer games really as precarious as the press are making them out to be? Here below is some insight into what you can really expect this summer in Rio. 1) Will the Games in Rio Incite a Zika Pandemic? Short Answer: No, but pregnant or soon-to-be-pregnant women beware. Zika is a virus transmitted by the same mosquito that carries Malaria and Dengue fever. Currently, 19 countries and territories, including Mexico, all of Central America, most of South America, and Papua New Guinea, have been confirmed to have active Zika virus transmission among their populations (CDC: Rio Olympics Poses Zika Threat Only To Four Countries) The Zika virus has been cited as causing birth defects in pregnant women, the most common of these being Microcephaly. With nearly 500,000 visitors expected in Rio this August, many are worried of wide-spread infection. Confirmed cases of Zika being transmitted sexually have only heighted concerns in the medical community of an impending outbreak. However, the risks of Zika as they relate to the Olympics may not be as bad as some have predicted. First of all, it’s currently winter in Brazil and the Zika mosquito is predominantly active during warm, rainy seasonal periods, meaning the risk of exposure to Zika-carrying mosquitos is quite low. Secondly, these Zika-carrying mosquitos are only normally active during the day, meaning extra precautions to evade mosquito bites need only be taken during daylight hours. Thirdly, CDC officials report that Olympics’-related travel represents less than 1% of annual travel from areas affected by Zika to the rest of the world. The health risks of Zika have only really been attributed to the fetus in pregnant women, and even then, only women who want to become pregnant in the near future or are in the first trimester of pregnancy should be especially concerned. Most infected children and adults experience few to no side-effects of Zika infection, the worst cases presenting flu-like symptoms, although there is evidence that Zika can result in Guillain-Barre syndrome in very rare instances (Nobody Is Immune: Bracing For Zika’s First Summer In The US). As of now, the CDC is only recommending that pregnant women, or soon-to-be pregnant woman, refrain from going to Zika-risk areas, including Brazil (The CDC Tells Pregnant Women: Don’t Go To The Summer Olympics In Brazil). The National Institute of Allergy and Infectious Diseases has begun preliminary trials for a Zika vaccine and hope to have a product ready for global distribution by 2018 (Zika Vaccine Possible Within Months). 2) Have Russian Athletes Been Suspended From the Games? Short Answer: Maybe. The IOC is staling. The July 2016 McLaren Report, an independent report by WADA, documents the alleged use of performance enhancing drugs by Russian athletes during the Sochi 2014 winter Olympics. The 100 page report claims that Russian officials conducted a large-scale, state-sponsored secret doping program for all major Russian athletes, including those who participated in the Russian Olympics, from 2011 to 2015. The covert doping allegations include Russian athletes receiving a cocktail of drugs, illicitly named “The Duchess”, laced with alcohol to increase bodily absorption of the enhancing substances, along with lab technicians switching out drug-positive urine samples with clean ones (Russian Athletes Facing Ban From Rio Olympics Over Findings From McLaren Report). McLaren concluded that 11 positive tests, from Russian Rowers, were recorded as negative in Moscow testing facilities and, as a result, Russian rowing athletes have already been disqualified by the World Rowing Federation (FISA) from participating in Rio FISA Considers Legal Options AFter Richard McLaren Report Into Russian Doping . Moscow sports officials have fervently denied any allegations of wrongdoing, although they have recently suspended Natalia Zhelanova, their top anti-doping advisor, and Irina Rodionova, their deputy head of Russian Sports Preparation Center. Will McLaren lead to a total banning of the now 305-athlete Russian Team. Thus far, the International Olympic Committee is biding its time on making any formal decision, and with the games starting in only two weeks, it looks like it’s going to be a photo-finish call. 3) Has Creative Accounting Landed Dilma Rousseff In Hot Water? Short Answer: That is the understatement of the year. Only three years ago newly elected Brazilian president Dilma Rousseff, the country’s first female head of state, had a nearly 80% approval rating. What happened? A mixture of economic slump, aggressive taxation policies, and less than honest budgetary reporting created a perfect storm of discontent in Brazil that has ultimately led to Rousseff’s probable official and permanent impeachment from office. It all started when the decline of the Chinese markets caused a recession in Brazil’s economy. Rousseff had run on a platform of providing financial stimulus to continue the 10-year long trend of Brazilian growth. However, once in office, Rousseff swiftly opted for a program of severe fiscal conservatism and increased nationwide taxation (Dilma Rousseff Impeachment: How Did It Go Wrong For Her?). Following this downturn in the Brazilian economy, Rousseff’s administration submitted financial reports to the TUC, a Brazilian federal budget watchdog group, that downplayed, and some argued, blatantly lied, about the public deficit. These alleged doctored financial statements were presented during Rousseff’s re-election year and critics say she would not have won another term without these supposedly glowing reports bolstering her economic decisions. Roussef’s now record-low 10% approval rating gave opposition party members the fuel they needed to call for an impeachment process and thus Rousseff was suspended from all presidential duties on May 12th after a 55-22 Senate vote. Her Vice President Michel Temer is now acting has interim head of state (Is Dilma Rousseff’s Impeachment Good For Brazil?). But how will this affect the Olympics? Well, Rousseff campaigned to bring the games to Brazil and preparation and infrastructure-building have brought the cost to $4.6 billion, a total that exceeds original estimates by over 50%. This can’t look good when added to her already suspect financial reporting history. More than anything else, a presidential impeachment hearing during the games highlights how fraught with corruption and controversy the path to Rio has been the past few years: a $3 billion new subway line still isn’t finished for arriving spectators, a recently completed seaside bike path collapsed due to faulty engineering and killed two people, the waters around Rio have tested positive for antibiotic-resistant bacteria. Most chillingly a dismembered foot washed ashore on a Rio beach slated to host the beach volleyball event (Rio de Janeiro Is Not Ready for the Olympics, and the IOC Is to Blame). Equally concerning is the supposed lack of law enforcement which currently looks ill prepared to deal with the surging crowds now descending upon Rio. The now infamous “WELCOME TO HELL” sign, held by protesting Brazilian police and emergency responders at the Rio de Janiero airport arrivals terminal in June, is a vivid example of how locals feel unsure about the safety of this summer’s games. Roussef’s budget cuts extended to municipal police and firefighters units and many feel that public safety has been put at an alarming risk. Allegations of not even having the paper to print out police reports have been made to cite how underfunded security has become. However, Rio is expected to deploy 85,000 police and soldiers, twice that of the law enforcement used during the London games, for the 2-weeks of competition in August. 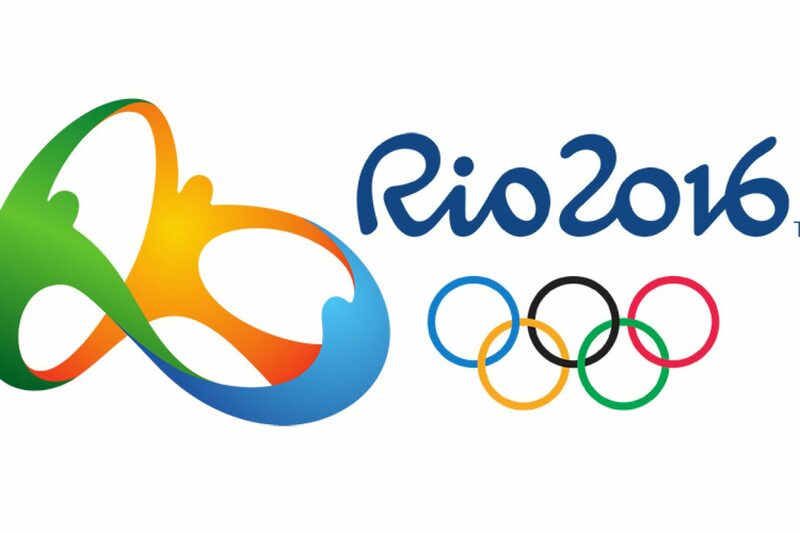 The IOC proudly claims that Rio is ready. The validity of that claim will be put to the test very shortly (‘Welcome to Hell’: Rio Police Protest Financial Disaster Ahead of Olympics). I recently went to Brazil on vacation only last October. Scheduled between the 2014 World Cup and 2016 Olympics, I figured 2015 would be the best time to take advantage of the most recent improvements to city infrastructure and tourism outlets while still avoiding the crowds. And I wasn’t wrong. I had a wonderful time wandering around Ipanema and Copacabana. Too cold to swim, I still perused the beaches and visited the Christ the Redeemer statue while also using public transport regularly around the city. I have to say it was one of the most drama-free visits of the whole trip (my 36-hour Amazon River journey on a public ferry is another story). But, with so much wide-spread anxiety and finger-pointing over the state of Rio come this summer, I’m glad I have already checked Brazil off my must-see travel destination list. Don’t get me wrong, I will be VERY interested to see what unfolds, politically and athletically, but I’m relieved to not have to apply generous amounts of mosquito repellent just yet.